SHIFTboston blog» Blog Archive » World Architecture Festival! In case you missed it this past week in Barcelona, the annual World Architecture Festival was held to celebrate today’s designers. This year 704 entries were submitted to the Festival’s fourth annual competition. This unique Festival is the only global event where designers compete to win an award in person for such categories such as, culture, production, and transportation. It also provides a platform for architects to showcase their talents and accomplishments to their peers while on an international stage. This year was also the first year of the World Festival of Interiors which is a second festival held in conjunction with the World Architecture Festival. The winner of the first Interiors competition was St Barbara Bastions in Valletta, Malta by Architecture Project, (AP). AP’s design converted a three-story house into office and residential space. 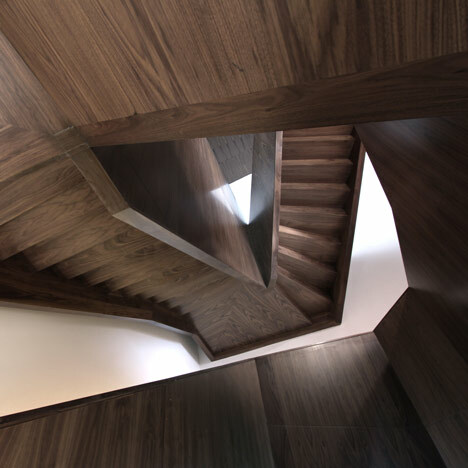 Their design displays the double-helix principle that can be seen in the new staircase that spirals and warps, exposing the existing building’s irregular floors. Both the new and old is shown through details of the building, which can be seen in the benches, peep holes, and shelving. 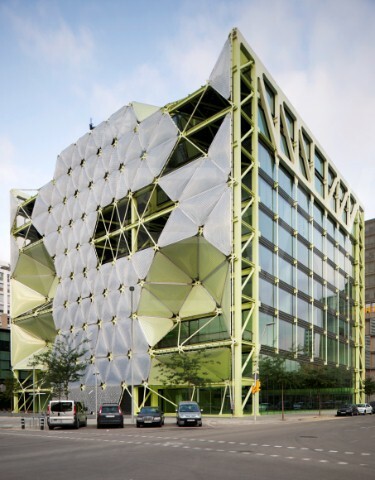 The Building of the Year Award went to Barcelona’s Media-TIC, Cloud 9′s office building. This building is innovative and sustainable. The design provides a mix of large office space, additional space for start-ups companies, and room for public space. 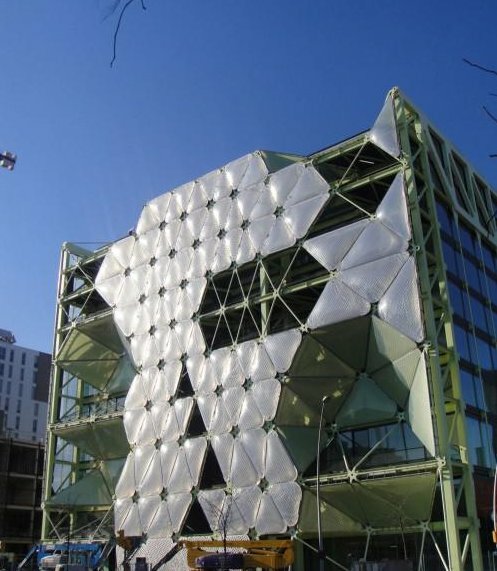 A photovoltaic roof, ETFE sun filters, and smart sensors help this building reach a 95% CO2 reduction rating, making it just shy of being a net zero building. To see additional winners from around the world click here!